Organic Essence - a shining star in Natural Products EXPO WEST 2017!_NEWS | Mitsubo Enterprises Co., Ltd.
> NEWS > Organic Essence - a shining star in Natural Products EXPO WEST 2017! Organic Essence - a shining star in Natural Products EXPO WEST 2017! 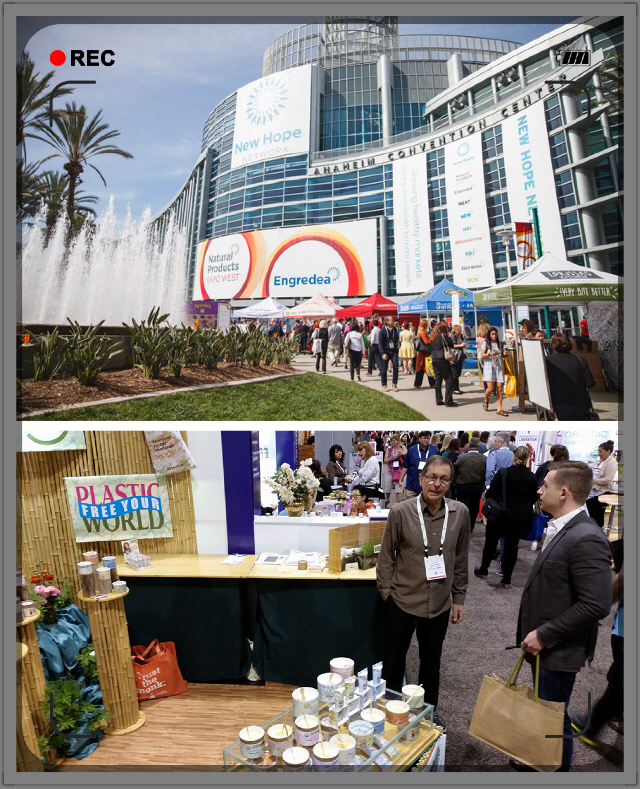 The annual Natural Products Expo West is the world's largest natural, organic and healthy products event. This time Organic Essence has been paid attention to by the visitors as always. Communication between Mitsubo and Organic Essence was solid and meaningful. We look forward to bringing its new products to our markets in the near future. Moreover, we pay attention to not only Organic Essence but also other fine brands in the show. As always, we dedicate our business to helping Asia a better, healthier place !